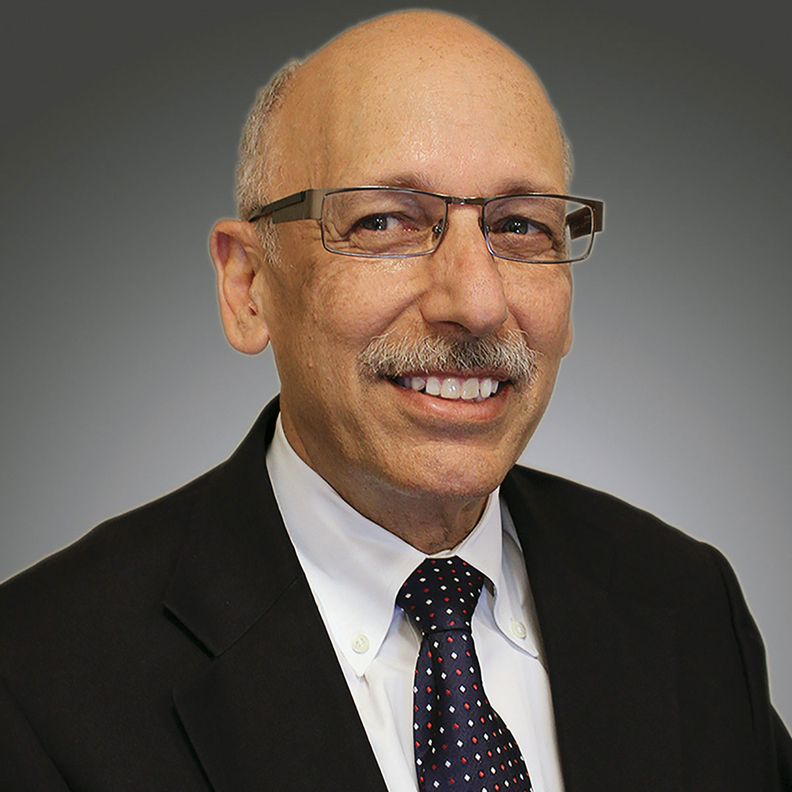 Dr. William W. Pinsky is president and CEO of the Educational Commission for Foreign Medical Graduates and board chair of the Foundation for Advancement of International Medical Education and Research. There's one law in the policy world of Washington, D.C., that won't be found in the Federal Register, but often has a huge impact: the law of unintended consequences. The Trump administration's immigration stance, often described narrowly as “national security vs. open immigration,” could have unintended yet significant consequences for the delivery of quality healthcare in the U.S. by exacerbating the challenges of a growing physician shortage. For those responsible for delivering healthcare services in the U.S.—including hospitals and medical systems—the physician shortage is already evident and it's not going away. By 2030, our nation could be short more than 120,000 physicians. In primary care alone—the front lines of our healthcare system—we could be shy some 49,000 needed physicians by the end of the next decade. Immigration is directly connected to the physician shortage because meeting the healthcare needs of our population would be impossible without the continued contributions of doctors educated abroad. Today, 1 in 4 physicians practicing in the U.S. is an international medical graduate. They make up an even greater share of the ever-important primary-care physician workforce at about 40%. These are talented and highly skilled professionals. International medical graduates who wish to enter the U.S. healthcare system undergo a rigorous evaluation process to ensure they are qualified. This process involves several U.S. organizations that assess and train physicians. The rigors of the process mean that only the best of the best from international medical schools match into U.S. residency programs. International graduates not only are an important part of our existing corps of physicians, they also are crucial to our “physician pipeline.” Nearly one-quarter of physicians in U.S. graduate medical education today are international medical graduates. Simply put, we cannot maintain our current physician workforce—let alone narrow the physician gap—without these international graduates. Yet, through two short-lived executive orders and the subsequent presidential proclamation that was upheld by the Supreme Court in June, the administration has implemented policies and created an environment that may prevent some of these doctors from training and practicing in the U.S. The impact will be both direct and indirect. Today, roughly 7,000 physicians from countries covered by the second executive order provide more than 14 million doctor appointments each year to Americans, according to the Immigrant Doctors Project; one-sixth of those appointments occurred in areas experiencing the most acute shortages of doctors. The potential indirect impact is even more sobering. The decision by international physicians to come here is not a spur-of-the-moment choice; years of planning and investment must be focused toward gaining opportunities to train and work in the U.S.
Against this backdrop, the visa restrictions, combined with other recent changes in U.S. immigration policy, have created an environment of uncertainty and anxiety for residency applicants from all countries, not just those directly affected by executive orders and presidential proclamation. The number of international medical graduates who aren't U.S. citizens applying for residencies here has declined in the past two years—likely in part because they perceive the U.S. to be an unwelcoming environment. In the U.S., where one-fourth of practicing physicians have received their medical degrees outside the U.S. and Canada, our ability to continue to attract highly-qualified physicians from around the world is essential. Disrupting the flow of these talented and qualified professionals into the U.S. will compromise the accessibility of high-quality care, resulting in a negative and potentially long-term impact on patient care. With a worsening doctor shortage on the horizon—already severe in some regions of the country—the U.S. can't afford to turn away any qualified physicians. This is one “unintended consequence” that can, and must, be avoided.